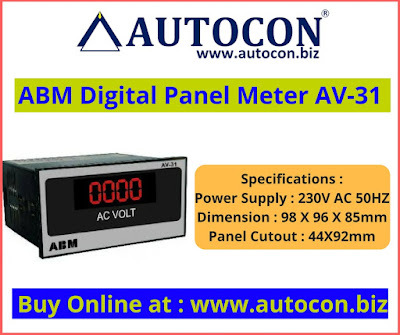 Panel meters are instruments that display an input signal in an analog or digital form. Many panel meters also include alarm options as well as the ability to transfer data to a computer. 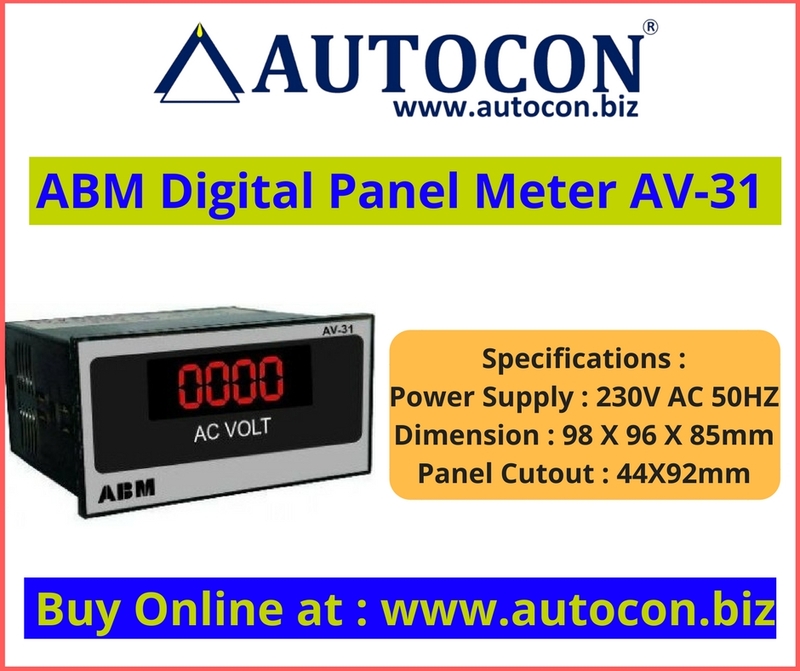 Panel meters take a sample of the voltage or current to create a visual representation of the measured value. Voltage measurements are read across the line, while current measurements are taken in series with the load, sometimes utilizing shunts or current transformers when the load current exceeds 10 amps.verload protection device. 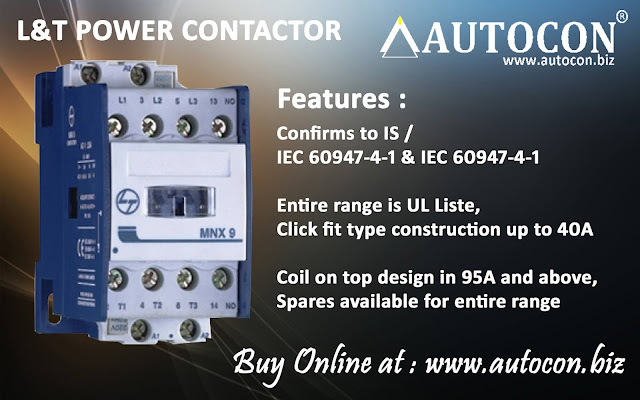 When used in such applications, they are often referred to as motor circuit protectors (MCPs).